We've been working on some packaging at the moment and for reference I have been using old train and bus tickets. 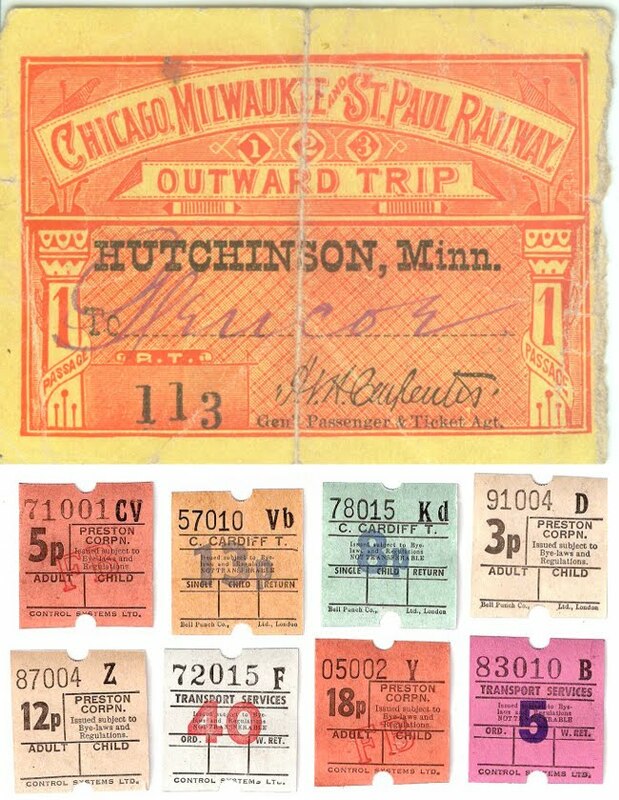 From small and conventional to ornate, each ticket has some really interesting typographic and decorative elements. I also love the colour palette it creates when they're all together.